A memorandum of understanding was signed between the Malta-based Mediterranean Tourism Foundation (MTF) and the international organisation the Union for the Mediterranean (UFM) on Tuesday, aimed at promoting peace through tourism. 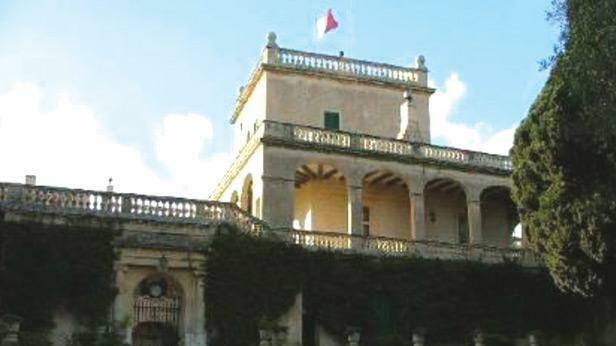 Signed in the presence of President Marie Louise Coliero Preca at San Anton Palace, the agreement will see the two organisations collaborate on a number of projects. The MTF is currently working on a number of projects in this field, which look at bolstering Mediterranean cultural bonds. One such project will see a new "Mediterranean orchestra" formed with its debut performance being held in Malta next month. UFM general secretary Fathallah Sijilmassi told reporters he hoped the MOU would help the organisations move beyond discussing working together, and see projects come to fruition.